Today I'm looking for your help. If you're a friend of the blog, you're undoubtedly aware that I love to spend time outdoors photographing our wild feathered friends and especially enjoy birds of prey; eagles and osprey to name a few. 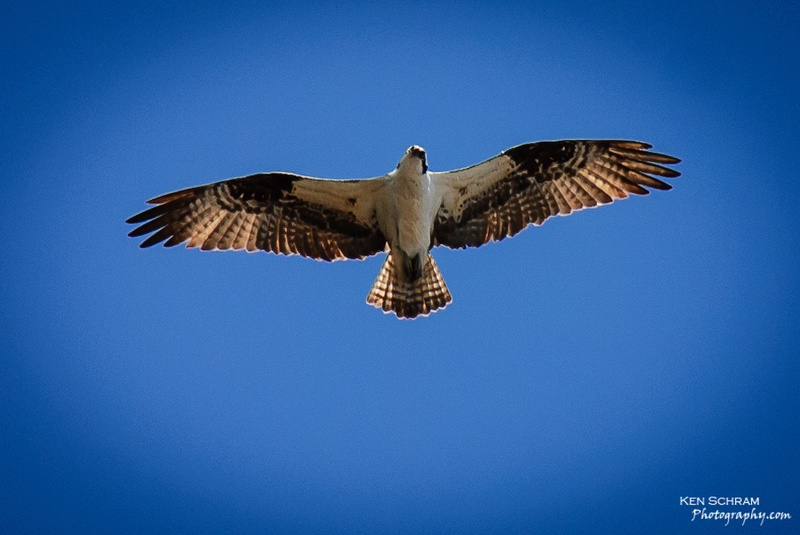 Recently, one of the local osprey was seriously injured while hunting at the area landfill when it unwittingly perched atop an unlite open methane flare. Evidently, these flares ignite without warning to burn off excess methane resulting from the decomposing trash, but produce a clear flame which poses a real invisible threat to our airborne friends. Having recently traveled thousands of miles with its life-long mate from its winter home in South America to its summer breeding/hunting grounds here in Wausau, this poor guy is down and out until he molts and grows a new set of feathers. It's mate is left to likely seek out another companion. Despite the osprey's dire situation, he has no idea how lucky he is to have made his way to the incredible folks at the Raptor Education Group, Inc (REGI) in Antigo, WI. Marge Gibson, along with her talented staff, interns and volunteers provide expert rehabilitative care to our feathered friends all in the hopes of returning them back to the wild. You can read more about the plight of this poor fellow as well as the other residents at REGI on their blog, Taking Flight. First, please take a moment to visit either the blog or REGI's main web site. While you're there, please, please, PLEASE consider making a monetary donation to help support the non-profit efforts of this incredible group of individuals and their very special patients. Our friend here is also taking donations in the form of pan fish for the foreseeable future. Second, please share this post via whatever social media tools you use - Twitter, Facebook, Google+, email to your friends, etc.